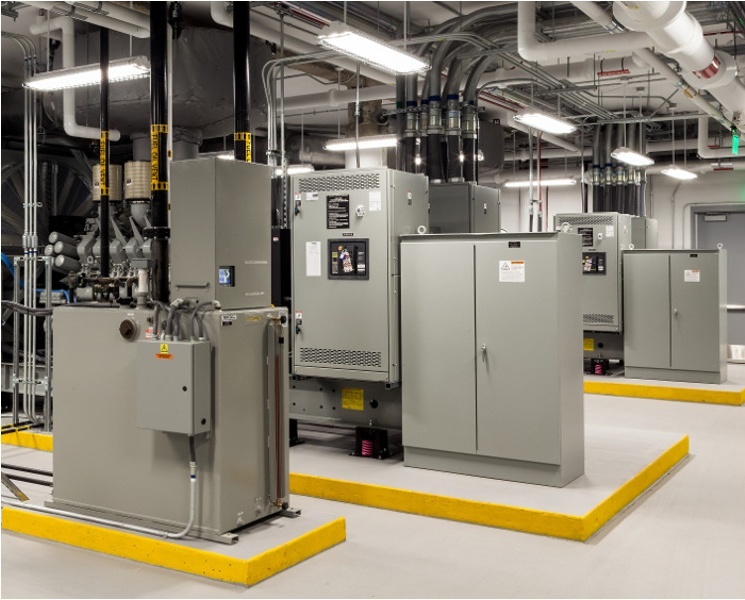 Available from a single source, MTU Onsite Energy generator sets and accessories are production-tested to work together as integrated systems, ensuring exceptional reliability and performance. 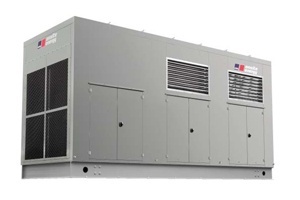 Curtis Engine can also retrofit existing generator sets with new or replacement engine components and generator set accessories to upgrade or restore your system to like new condition or to meet local codes. 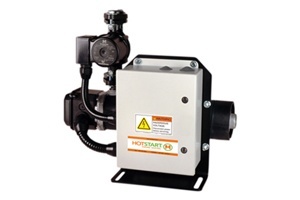 All of our products meet the highest standards for quality and safety and are installed and tested by trained and qualified technicians. 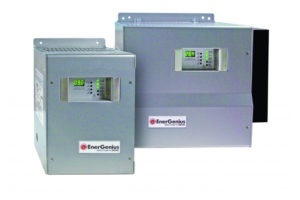 Sound-attenuated, weather-protective, and custom enclosures and housings. 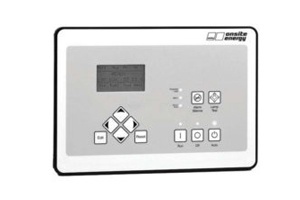 Automatic, float/equalizing, 3-stage, electronic battery chargers and intelligent engine start controllers. 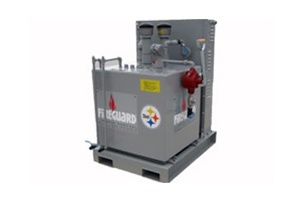 Tank-style, forced-circulation, and thermosiphon engine water heaters. 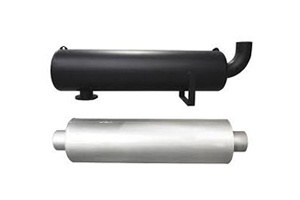 Industrial, residential, critical, and hospital grade mufflers and accessories. 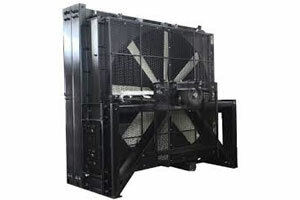 Vertical and horizontal remote radiators, heat exchangers, cooling towers, fuel and oil coolers. 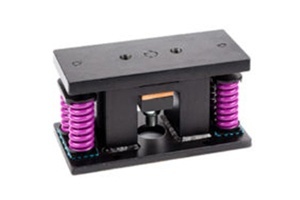 Seismic Spring Isolators, Isolator Pads, and Vibration Mounts for generator sets. 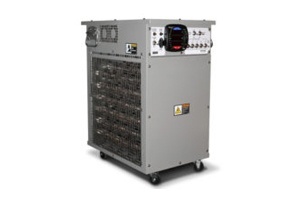 Radiator mounted, portable, and trailer mounted resistive and reactive load banks. 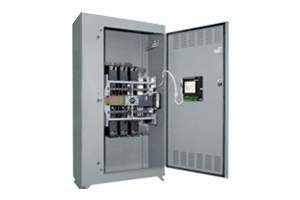 Automatic Transfer Switches, Switchgear, Circuit Breakers, and Controls.